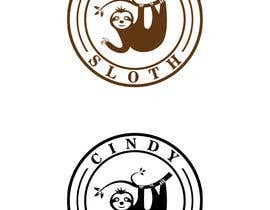 We need a simple logo designed for a Brand. 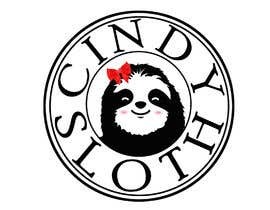 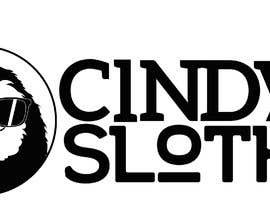 The name of the brand is Cindy Sloth. 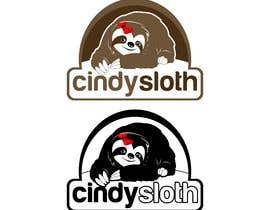 the logo should be of no more than 2 colors, maybe just one. 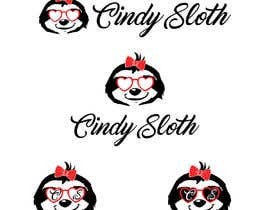 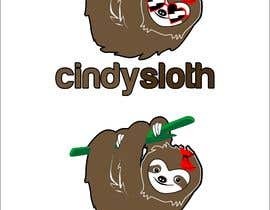 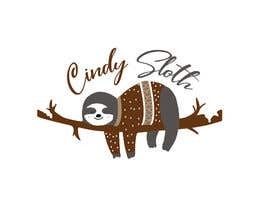 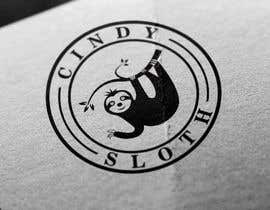 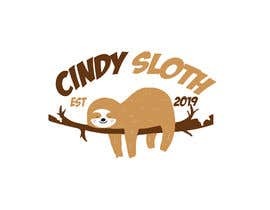 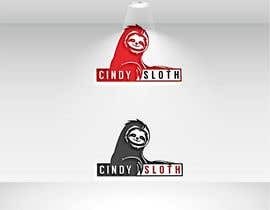 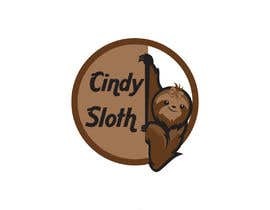 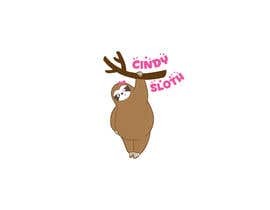 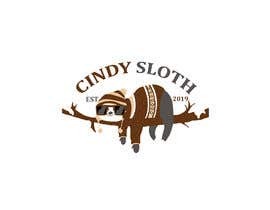 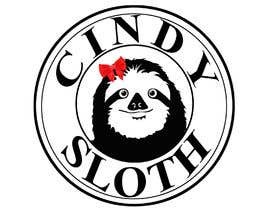 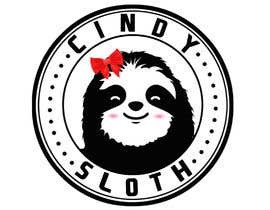 it should be mostly a smiling sloth's face, possible wearing sunglasses or a stylish hat, or a bow in her hair, along with the text "Cindy Sloth" in it somewhere.